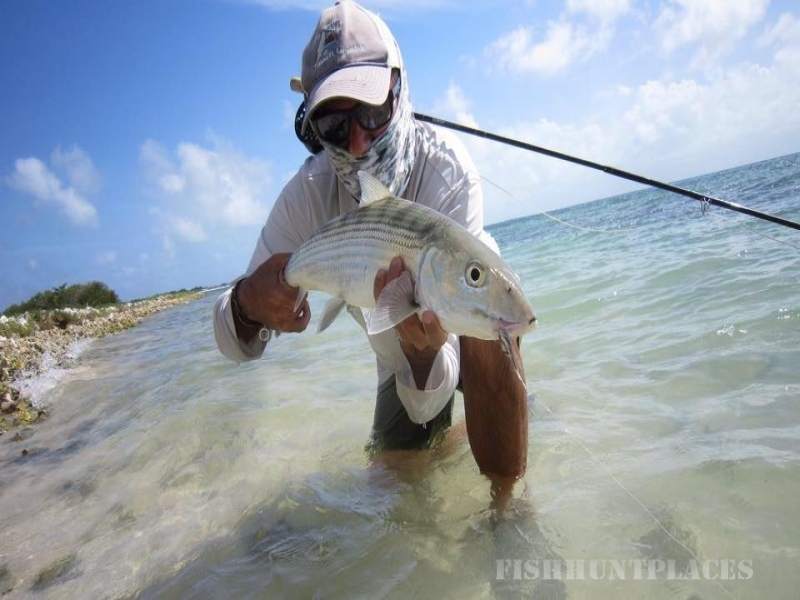 A fully licensed angling service, was formed by a team of venezuelan anglers who have been fishing the flats of Los Roques for decades. Now were are looking forward to share our knowledge and experience of this world class angling destination, with anglers from all over the world. 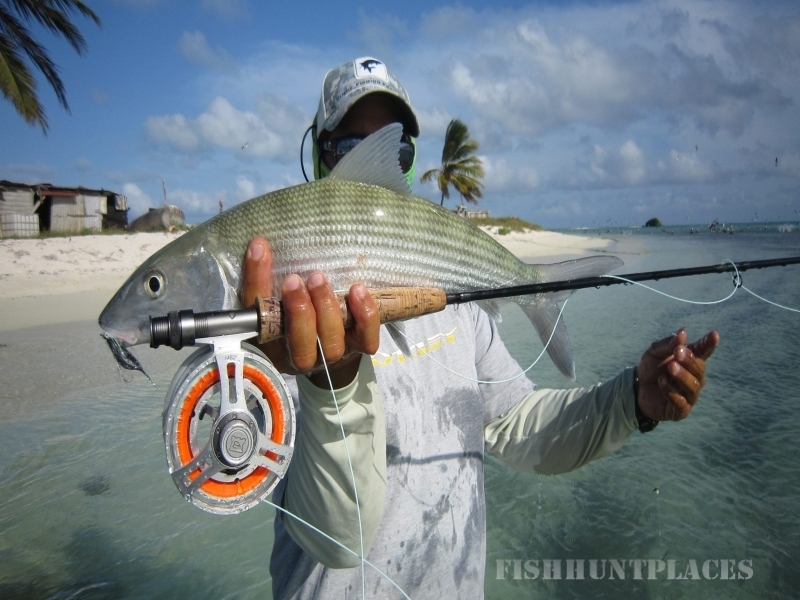 Equipped with brand 3 new center console fiberglass boats, Fly Fishing Los Roques is equiped with the most comfortable and reliable boats in all of Los Roques. 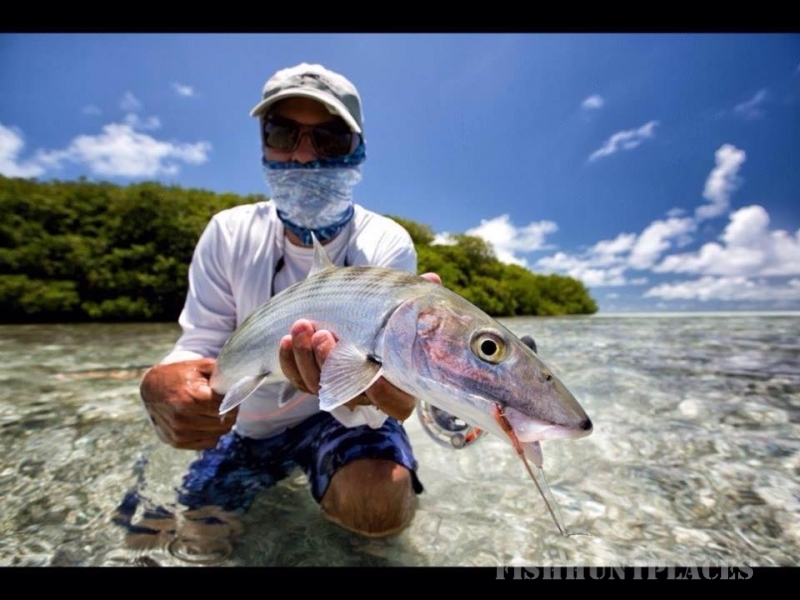 Our staff of local talented guides, have acquired the ability to analyze in detail, the combination of weather conditions, water temperature, tides, and fish behavior, that are critical ingredients to having success on the flats. 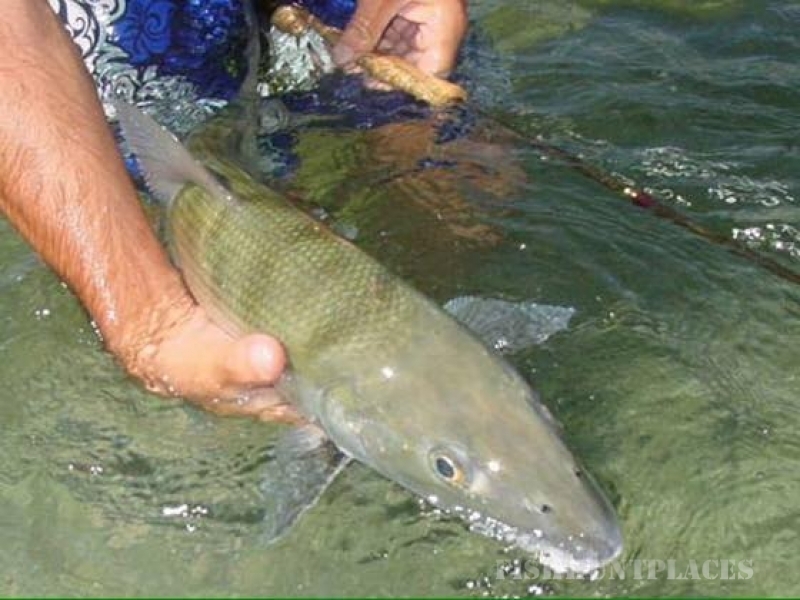 We can accomodate any angler (expert or beginner), assuring the finest fishing adventure, full of memories that will last a lifetime.